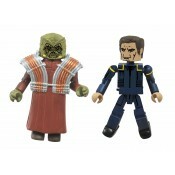 Khaaaan!! 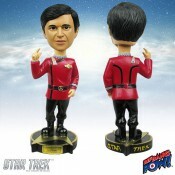 Get your Star Trek Wrath of Khan Chekov Bobble Head right here! 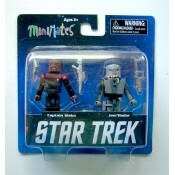 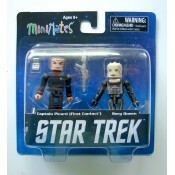 In 7-inch scale on a de..
Star Trek Minimates return! 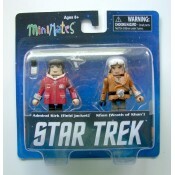 With the USS Enterprise getting the Minimates treatment later this ye..
Retro Star Trek line -- inspired by the classic Trek figures of yesteryear -- leaps forward with .. 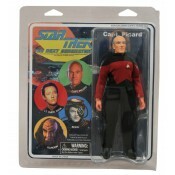 Product Details How would you like to have the U.S.S. 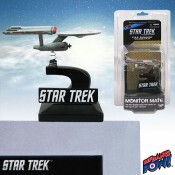 Enterprise NCC-1701 ..
Everybody loves a bad boy -- especially us! 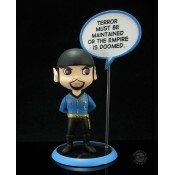 And Mirror Universe Spock of Star Trek: The Original ..